Here at Bluebell, we are passionate about Early Years. 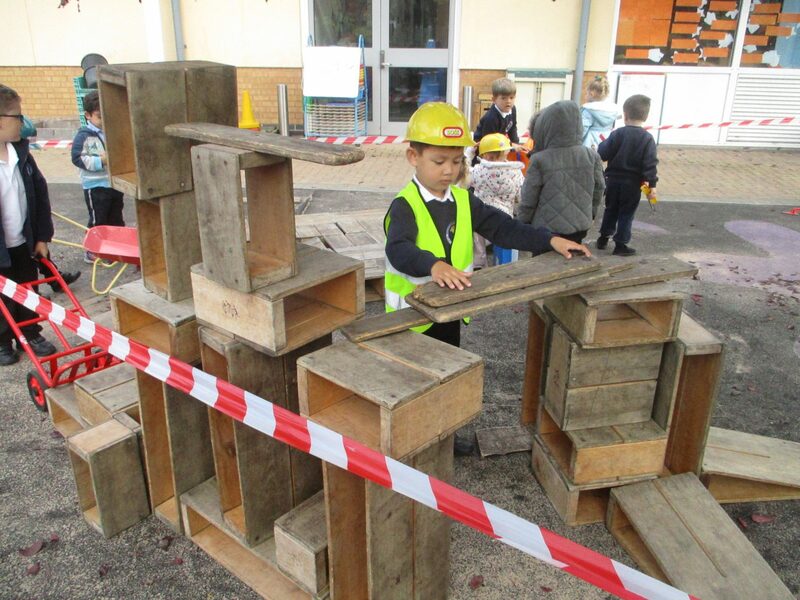 We believe that Early Years sets the foundations which secure the building blocks for life. 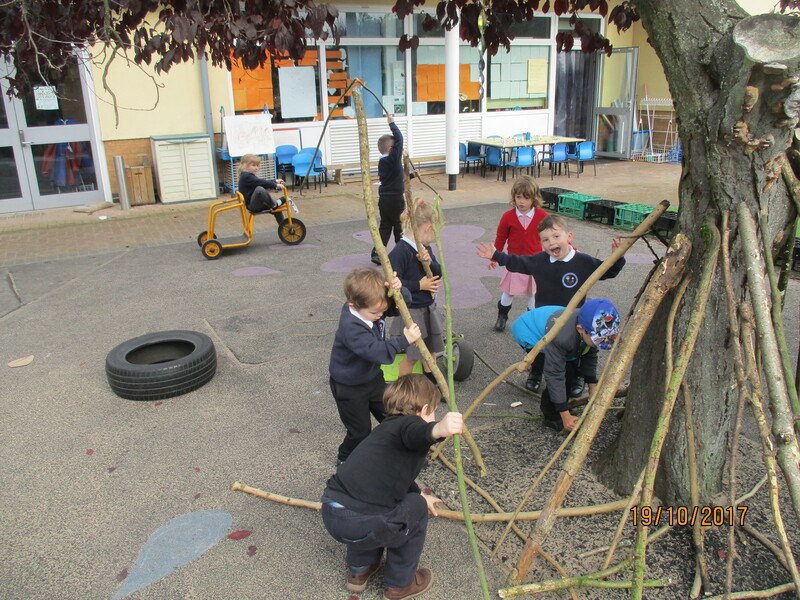 We immerse them into a nurturing environment, which allows them to grow and flourish into independent learners. 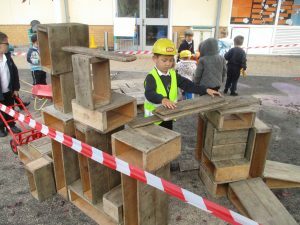 Every child is unique and we provide them with the tools they need to become independent thinkers, caring individuals as well as important skills to carry through life. For Key Stage 1 we follow the Letters & Sounds phonics scheme and the Oxford Reading Tree reading scheme. For more information about the school curriculum please use the National Curriculum link under Useful Links or contact the school.